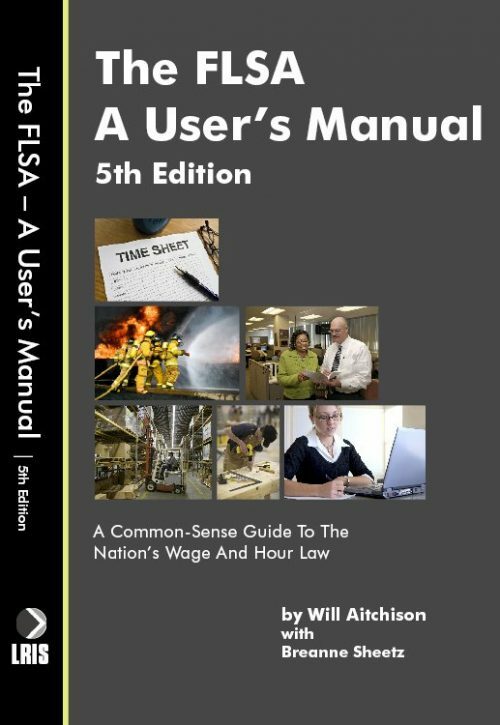 This fourth edition updates the most comprehensive and widely-circulated book on fire protection employee rights. 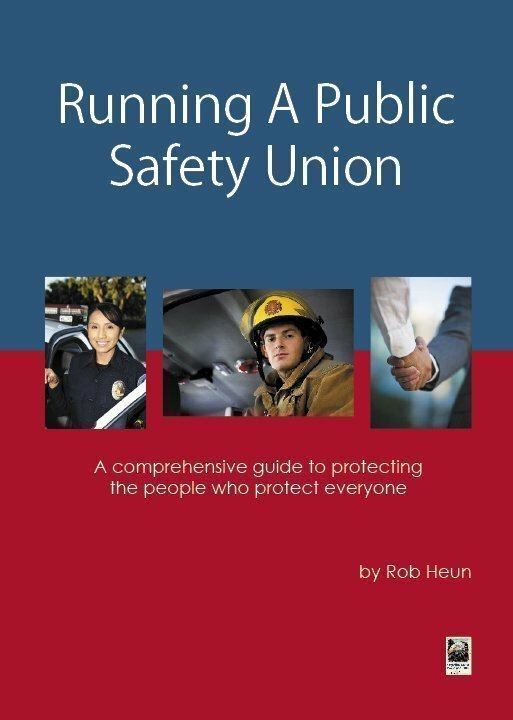 The book is written in straight-forward, direct language for all those involved in fire protection labor and employment matters. Comes with a CD ROM containing the text of hundreds of important court decisions. A firefighter’s job comes with tremendous responsibilities to his or her community, department and colleagues. 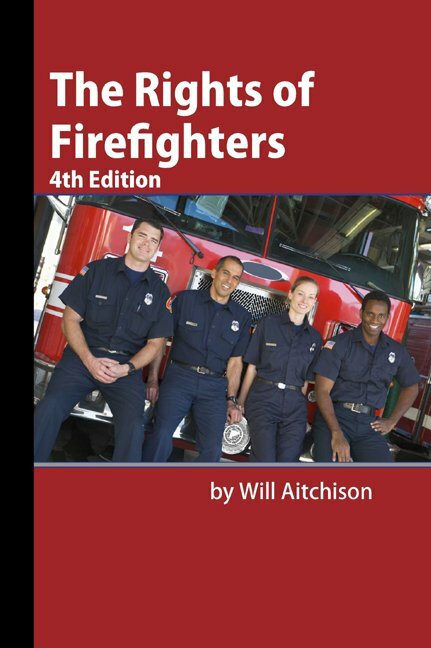 The focus of this book, though, is not on those responsibilities but something often overlooked: A firefighter’s rights. This fourth edition of The Rights of Firefighters updates the most comprehensive and widely-circulated book on fire protection employee rights. 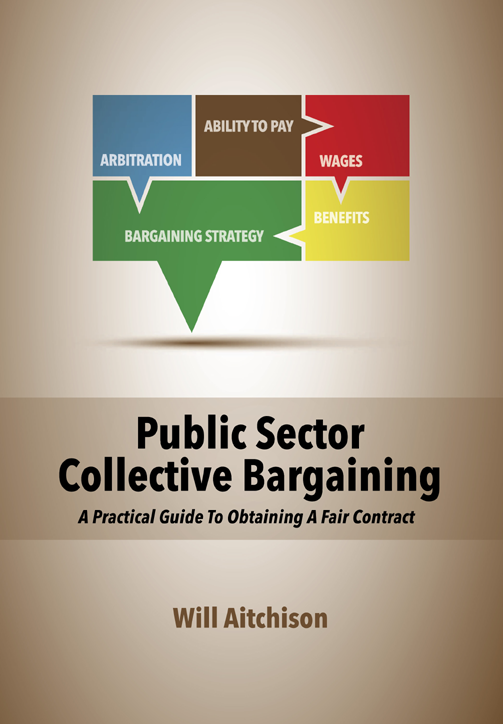 The book is written in straight-forward, direct language for all those involed in fire protection labor and employment matters. 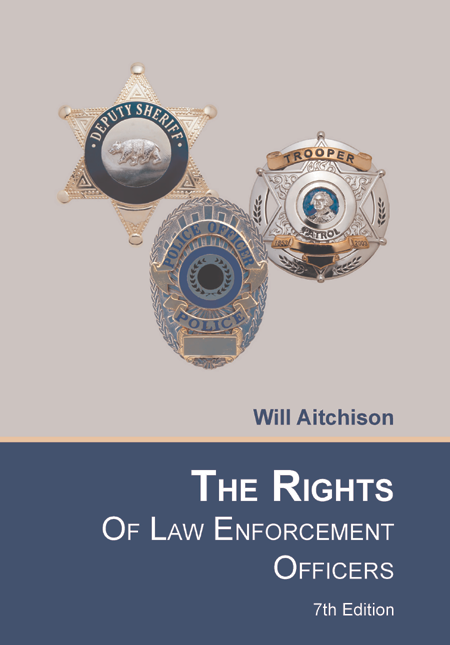 Since the previous edition was released in 2001, there have many important developments in the areas of free speech, residency rules, drug testing, fitness for duty and the FLSA. This book covers all of those issues and more. The full SEARCHABLE text of the book. Links to the full text of more than 400 court cases cited in the book.